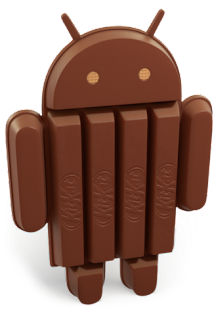 This week Google released the version notes for its latest build of Android, version 4.4 (KitKat). There are big improvements on both the developer and user side of things. Below well quickly outline some of the most noticeable changes for people picking up a KitKat capable phone such as the new Nexus 5. 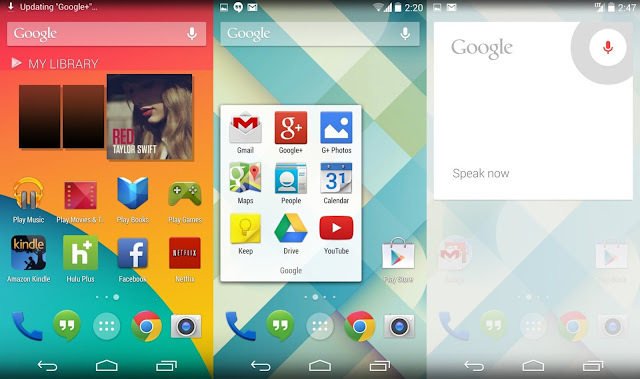 Saying Okay Google will now activate Google Search from anywhere on the Home Screen or in Google Now. This does not function while the phone is locked or in other apps X unless the phone specifically has built-in support for it like the Moto X does. New Moves app counts steps one example use is for exercise. 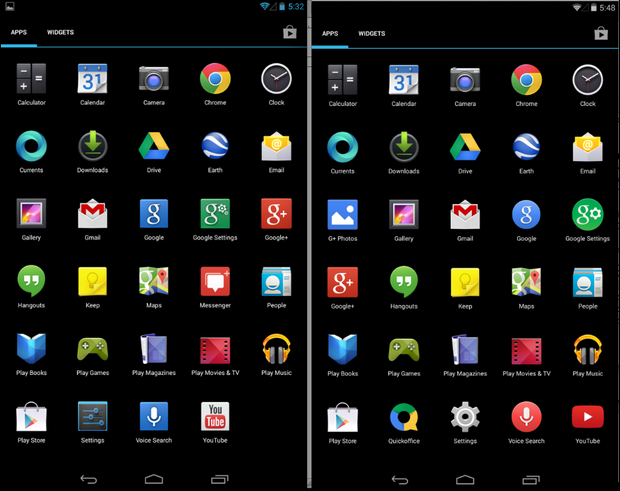 Apps now run within sandboxes so security vulnerabilities shouldnt bring down the whole system.